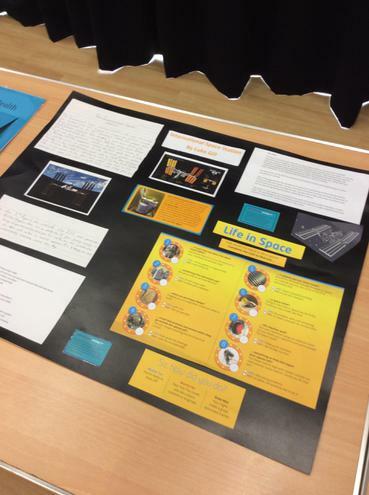 This year we started a new programme across the school called ‘More Able and Motivated’. 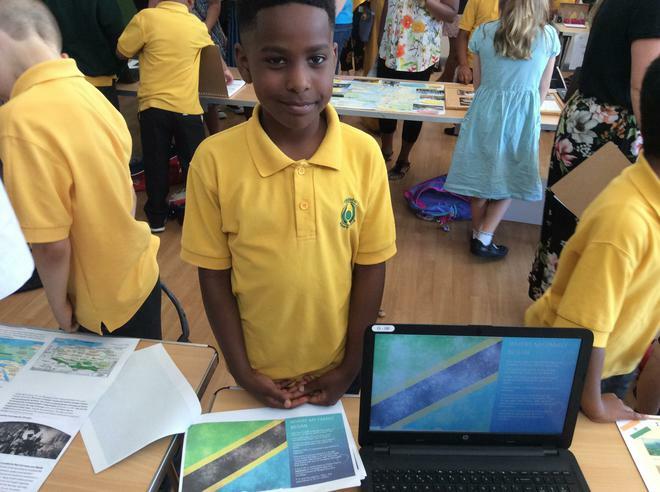 Class teachers selected pupils who had demonstrated a flair for different areas of the curriculum and put them forward to participate in specialised projects alongside the subject leader. 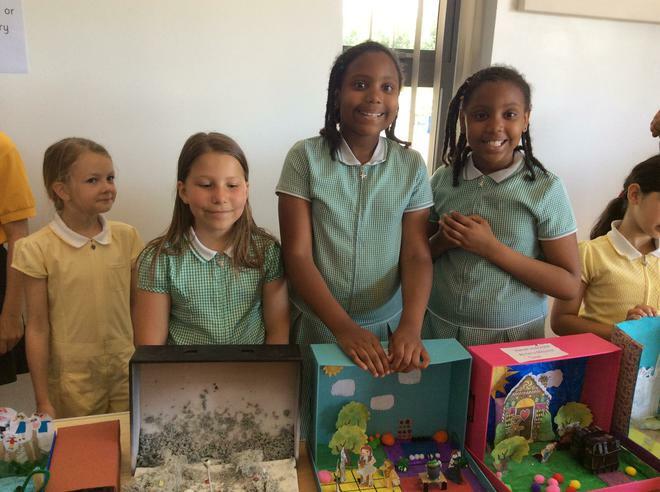 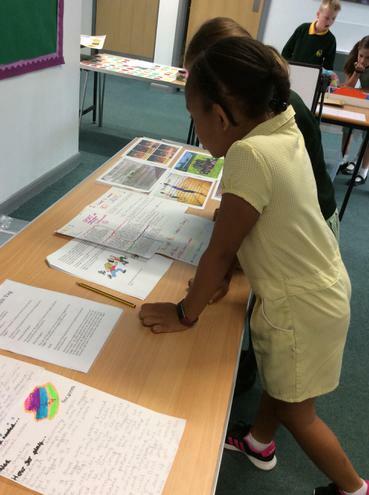 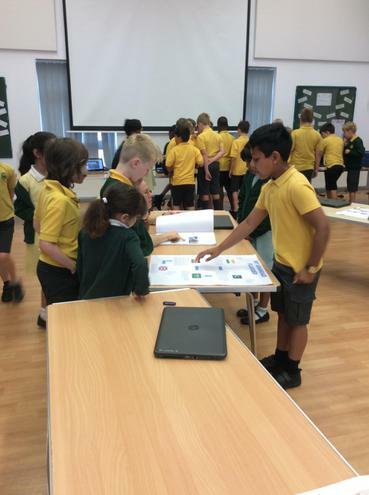 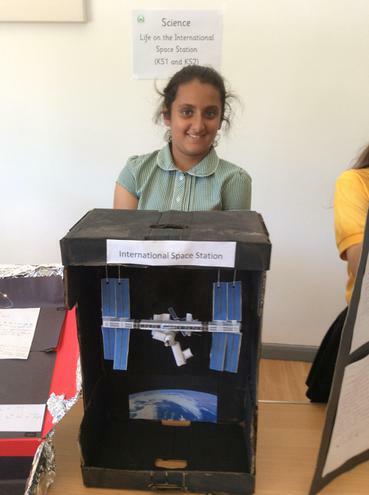 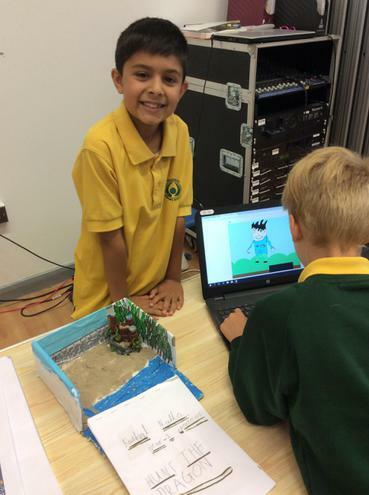 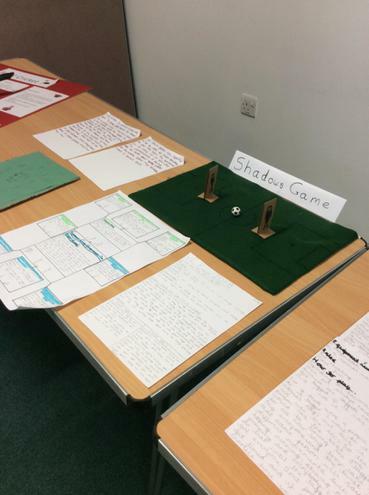 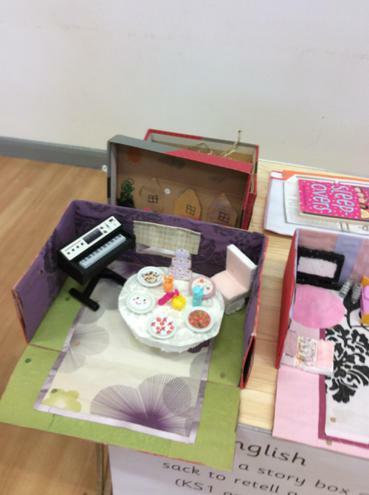 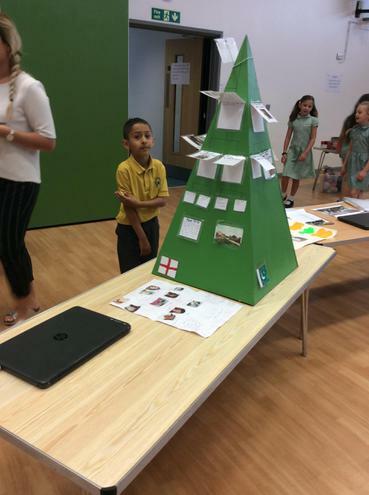 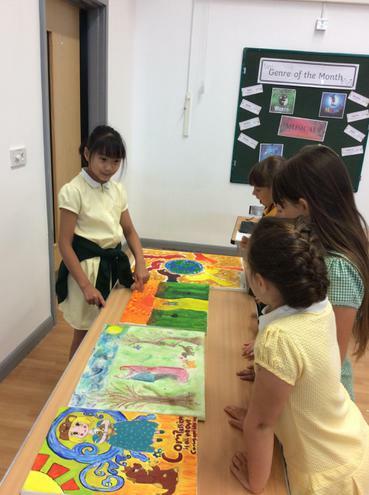 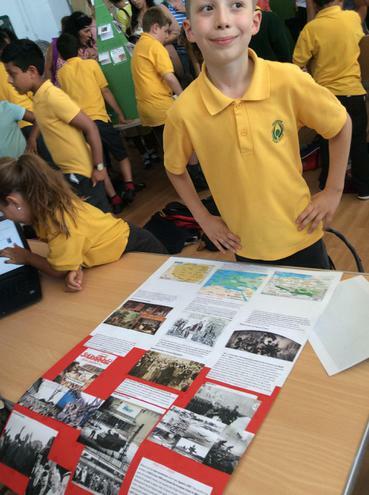 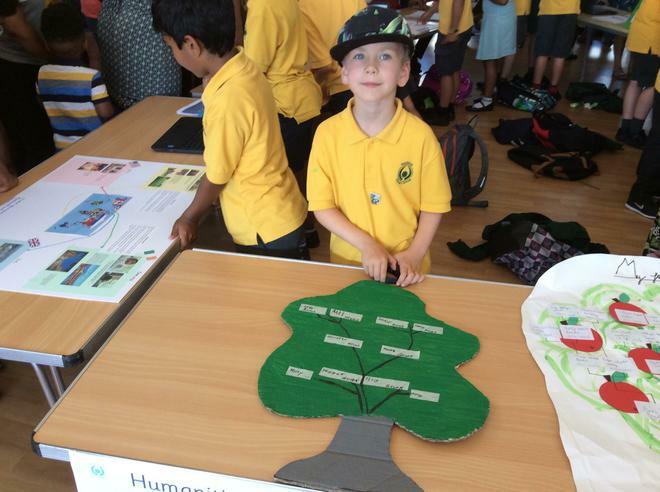 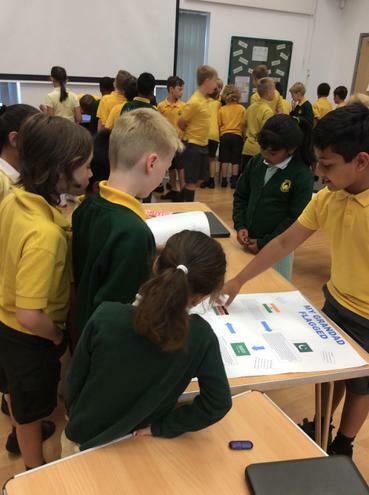 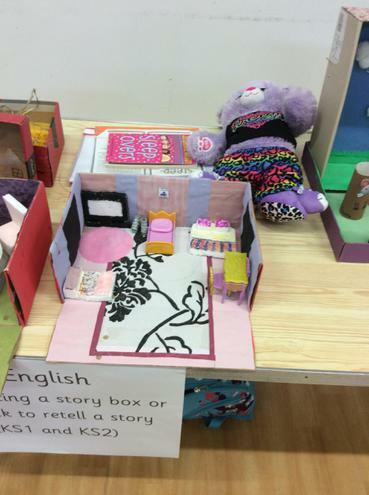 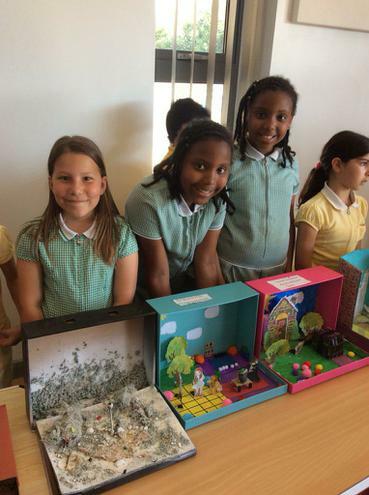 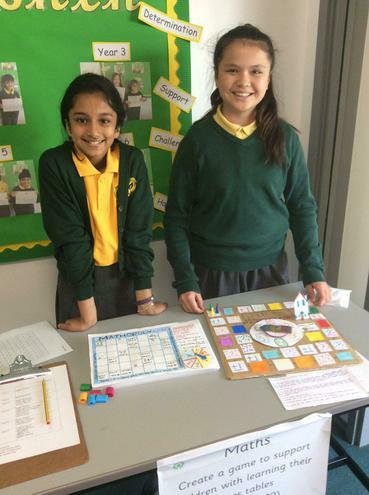 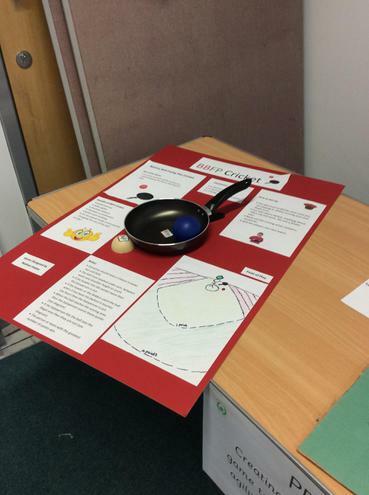 Over the course of the next 16 weeks the children worked closely with their subject leader to produce a home – school project in preparation to present at our fayre. 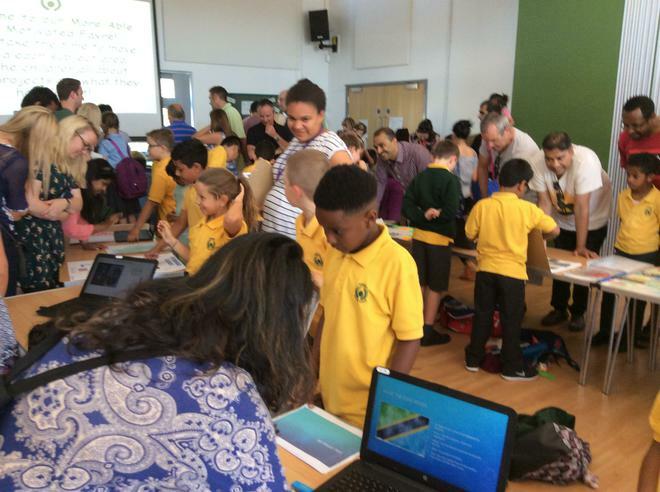 The curriculum areas for 2018 were: English, maths, science, art, humanities, PE and computing. 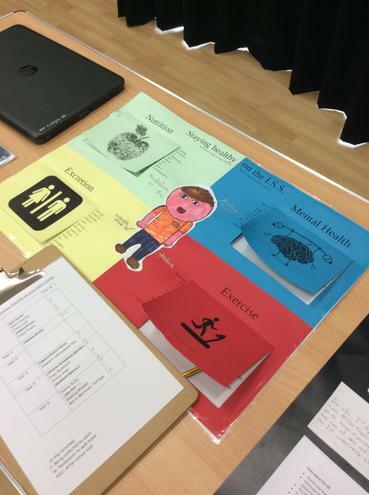 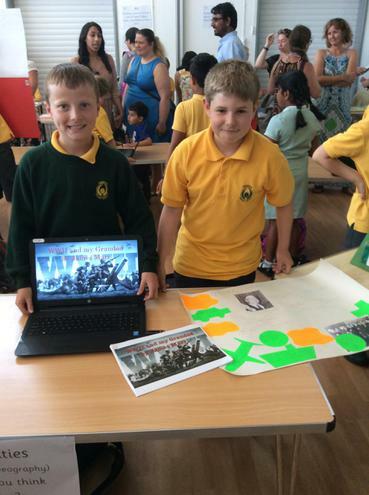 The 'More Able and Motivated Fayre' took place on Wednesday 27th June. 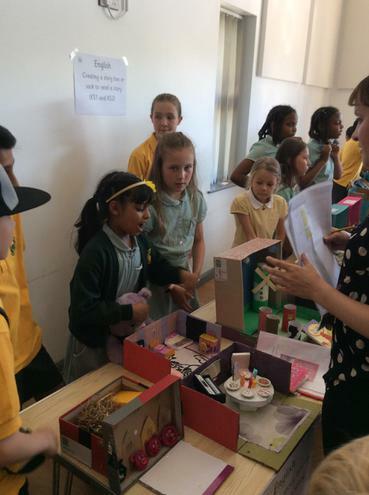 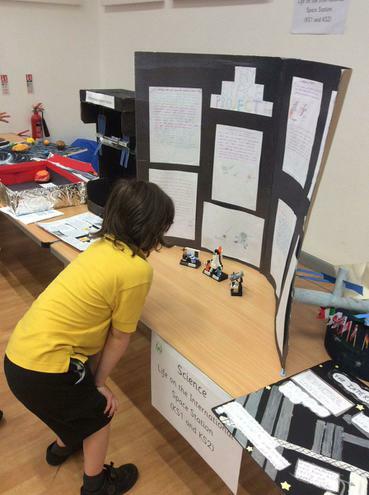 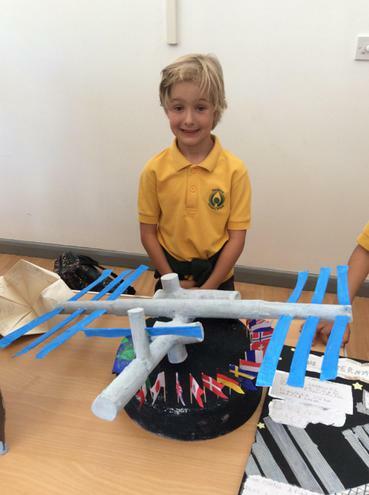 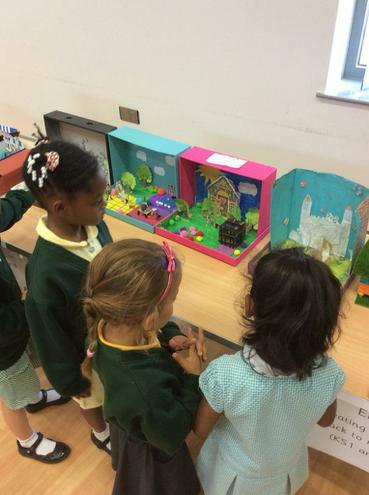 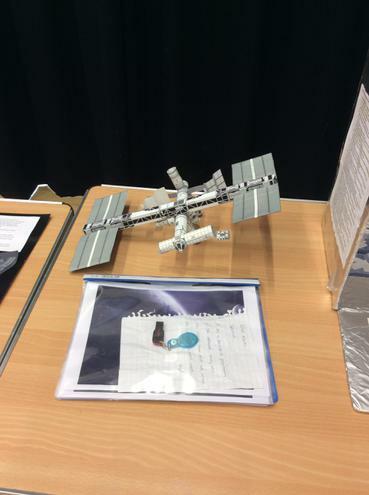 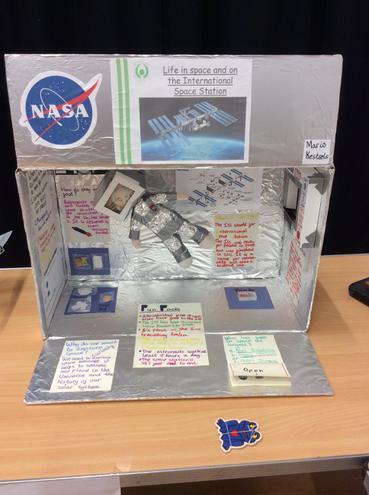 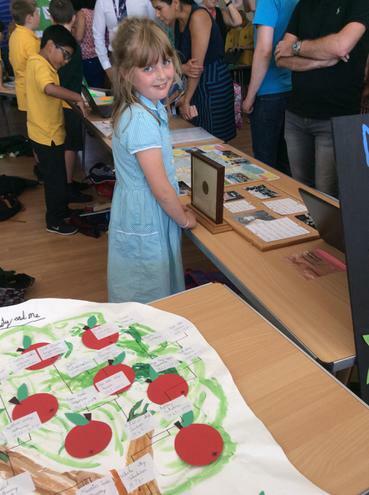 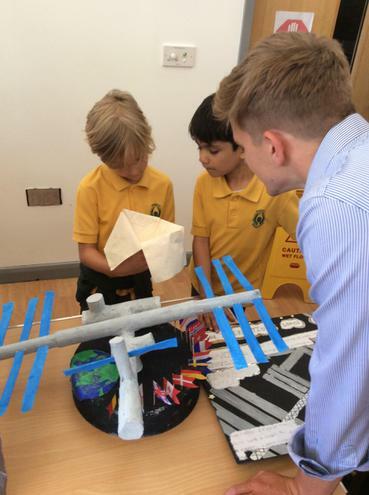 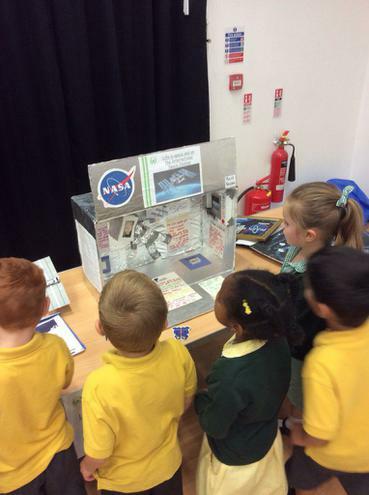 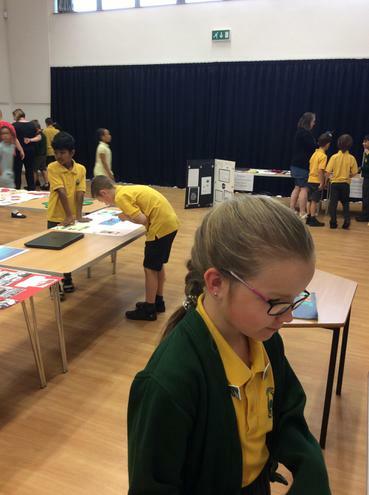 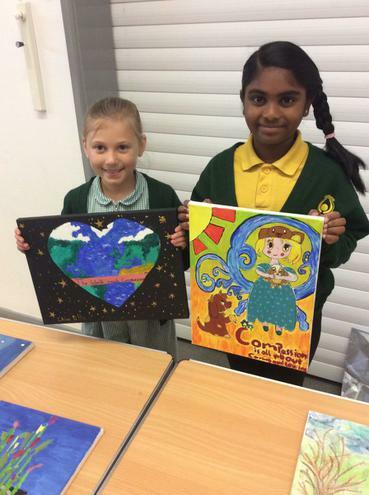 It was absolutely fantastic to see the standard of projects that the children produced and their confidence and enjoyment when showcasing them to others. 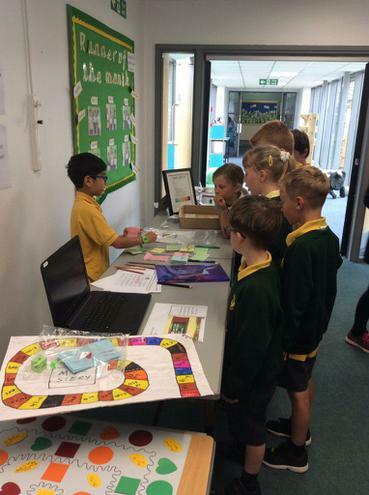 The Fayre was a well attended and successful event that we will now hope to run annually, hopefully including an even wider range of curriculum areas next year.